GALA choruses have a unique opportunity to explore issues of equity, access and belonging because our choruses offer more than just a place to sing: they are also communities of belonging. GALA chorus board play an important role in leading our choruses in these conversations. GALA Choruses has designed a new workbook (A New Harmony: Equity, Access and Belonging) and web-based resources to help explore these conversations. The complex issues of race, class, gender and sexuality require intentional thought as we seek to serve our communities and honor the inherent worth of all people. 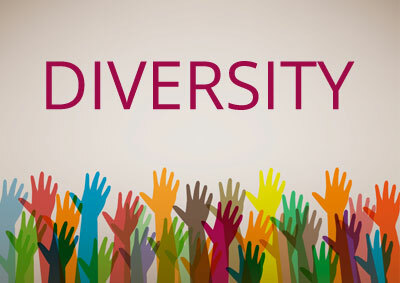 The links below provide excellent background information on cultural competency and inclusion. The attached document provides helpful definitions of cultural competence, diverse, inclusive and equity-focused taken from BoardSource. Discussions about these topics are easier once there is a common understanding of how the terms are being used. An excellent article on moving board diversity from a "problem to solve" to "something to practice." An excellent piece from BoardSource which discusses building commitment to diversity and inclusion, board culture, recruiting and sustaining diversity and inclusion. The format of the document includes many discussion questions that can be used to start conversations along with example documents and case studies. Explore video shorts, workshops and resources for transgender singers and voice teachers/conductors working with trans and non-binary singers. "We live in a world of rapidly changing demographics. 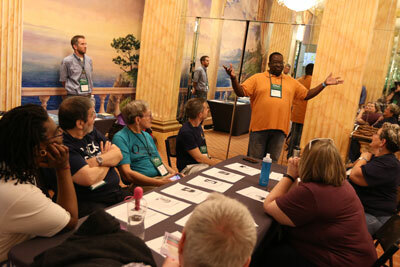 Building a chorus that truly reflects the community in which your chorus lives is a revolutionary act that can ensure your chorus’ health and well-being for decades."